CSA stands for "Community Supported Agriculture". 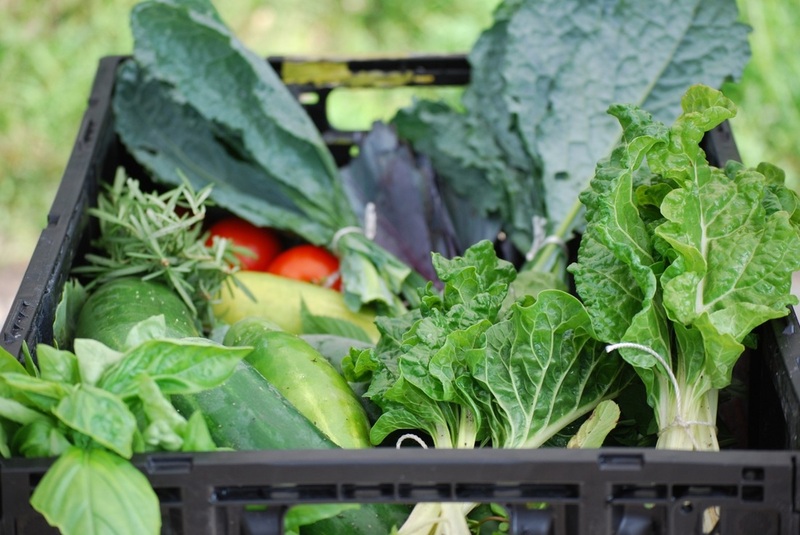 Invest in our farm as a shareholder at the beginning of the growing season and collect weekly boxes of fresh, local, sustainably grown produce all summer long. Full or half shares are available. Sign up by February 28th to receive our Early Bird Rebate! The Eden Place Farmers Market features produce grown by farmers right in Fuller Park, so when you shop at our Market you are supporting a truly local agriculture system. Markets take place weekly at the corner of 43rd Street and Wells. 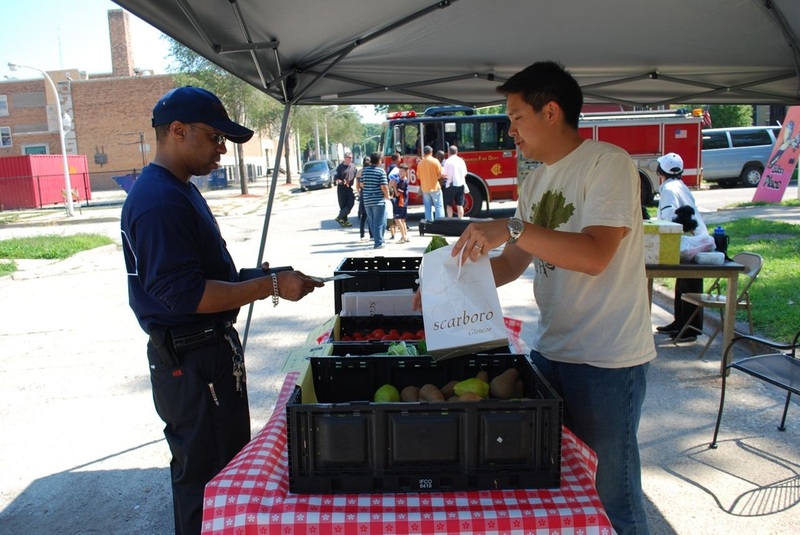 The first Market of 2015 is scheduled for Saturday, May 30th, 8am - 2pm. 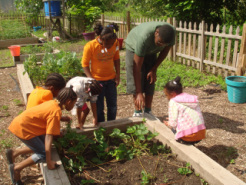 At Eden Place Farms, young people and adults can truly connect with their food. We offer workshops ranging from Composting to Cooking with Seasonal Produce, but the best way to learn about urban agriculture is to dig with us in the fields! Contact us to learn more about upcoming workshops and volunteer opportunities.